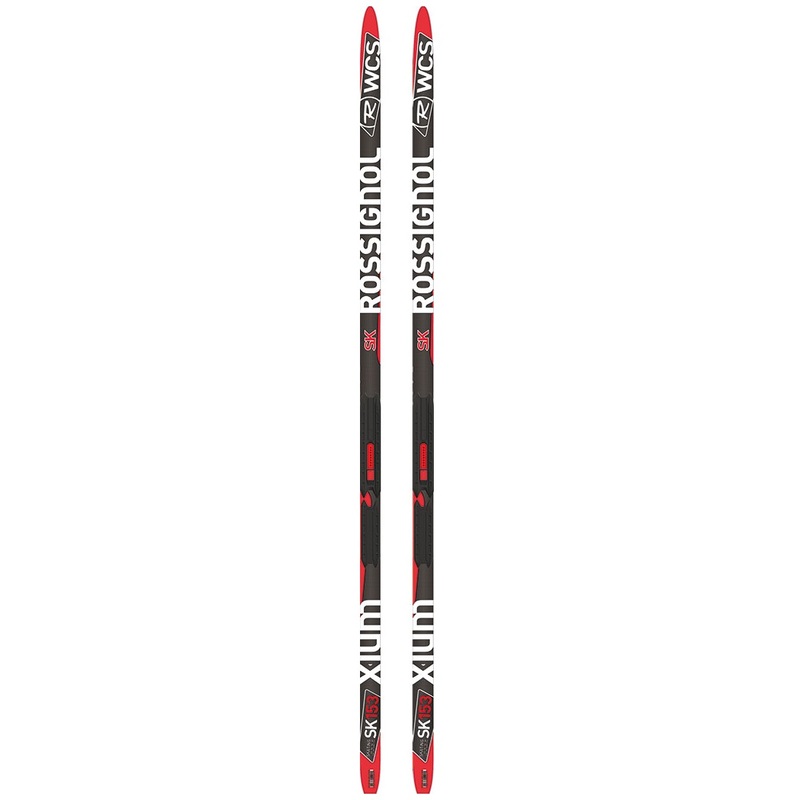 The junior World Cup race ski for competitive skate skiers, the X-IUM SKATE WCS JR is designed with a universal flex and camber height for most snow conditions. The Nomex Honeycomb core construction offers ultra-lightweight precision and power with a large sweet spot for more accessible, top-end racing performance. Compatible with the new Turnamic® binding system for the most natural ski flex and snow feel.